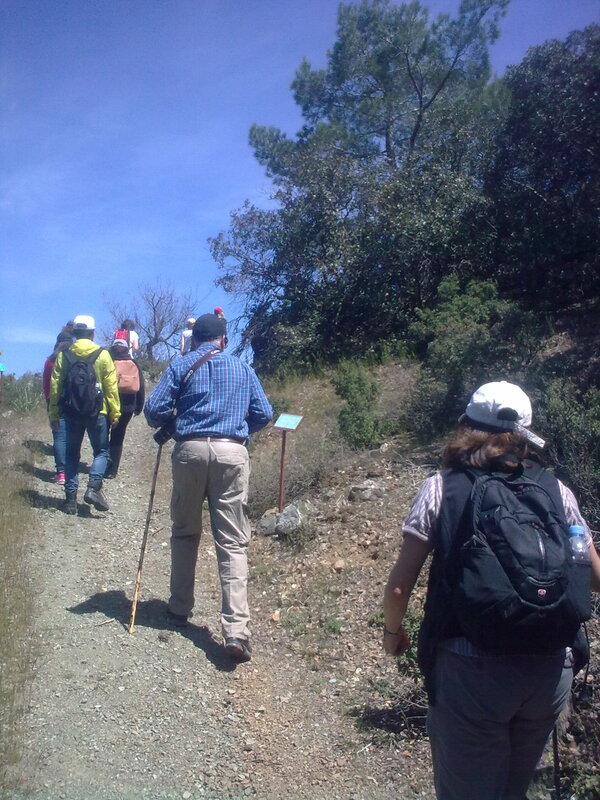 The excursion of Saturday 25 April covered 2 hikes, near one another, on the south slopes of Mahairas; nature was at its best, the weather fine and the pleasure double. 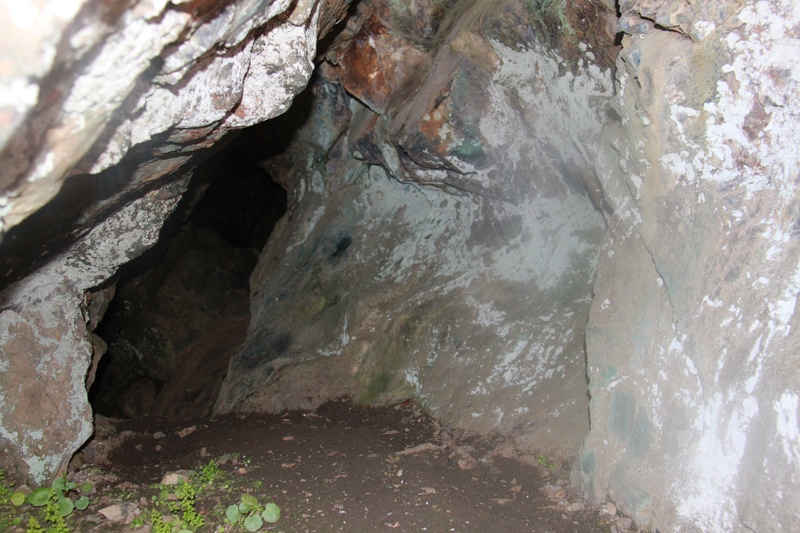 The encounter of the cave was a not-so-common experience. The picnic at Kionia offered a large variety of tastes, to wrap-up the day. 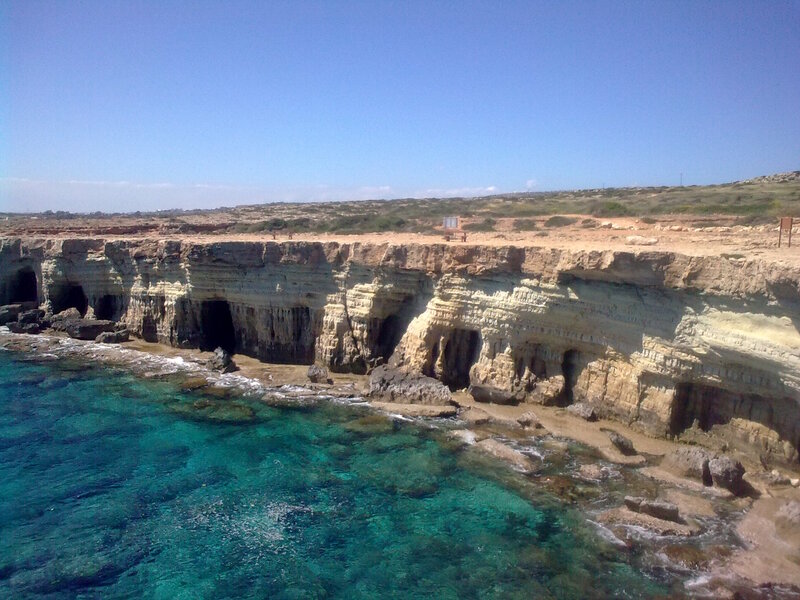 Compliments to Yiannis for the cave photo. 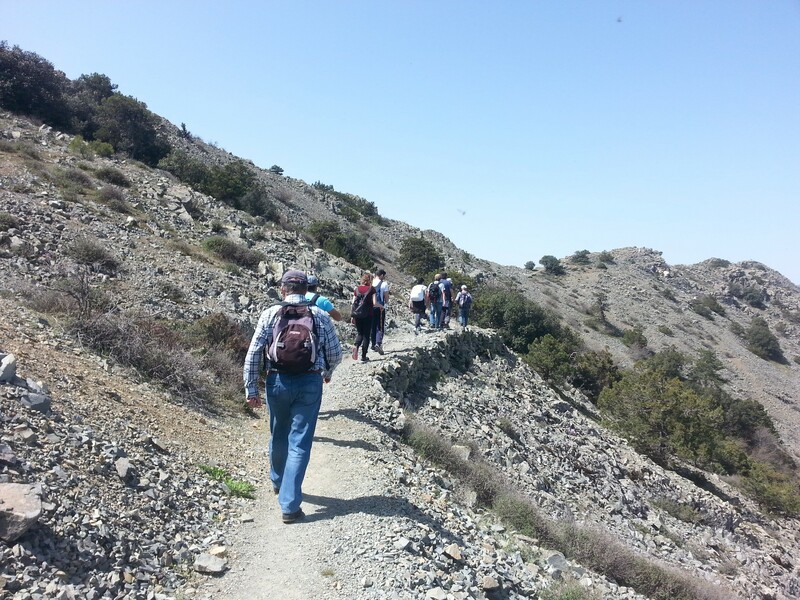 A courageous team of Strollers, from 5 nationalities, performed the Grand Circle of Madari on Sunday 19 April, to perfection! 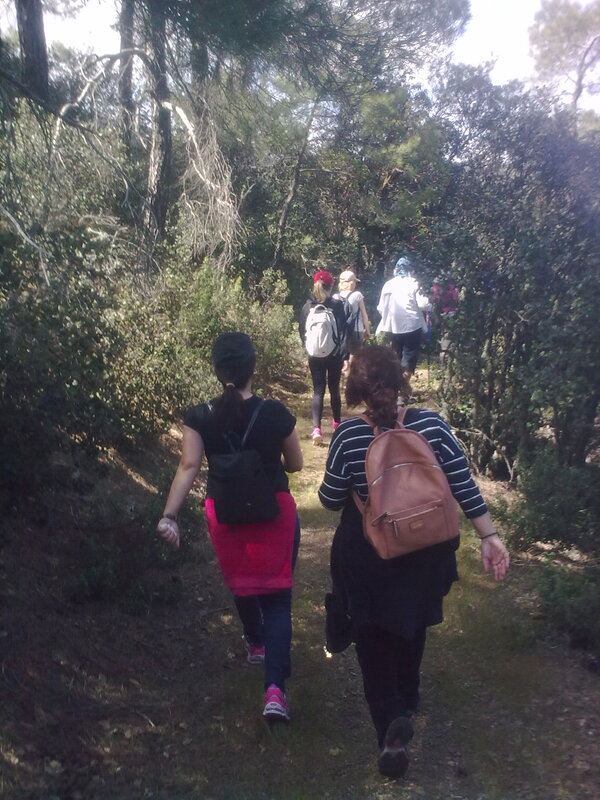 The hike took 6 hours, including the picnic. The weather was sunny throughout. 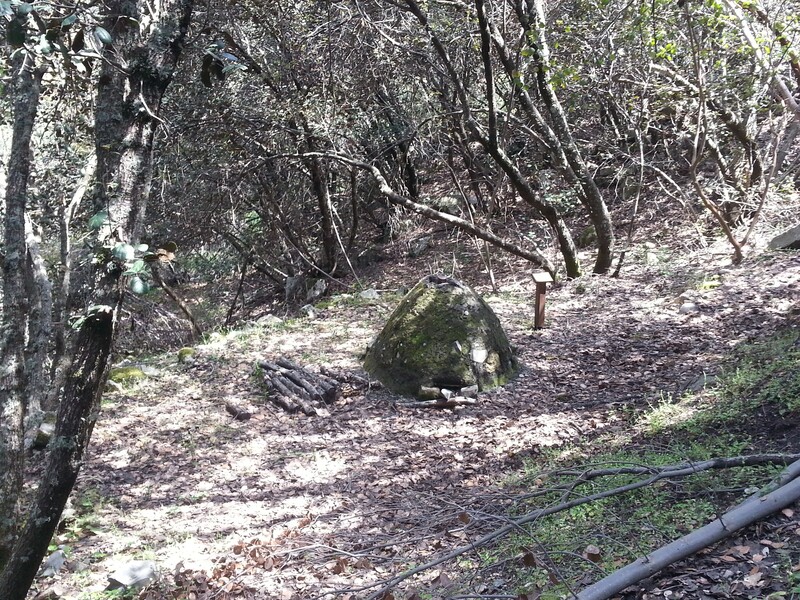 The vegetation was abundant and splendid; the trees (pine, golden oak, cedar, strawberry) provided shade in many places, while the flowers (incl. orchids) offered a beautiful palette of colours. Compliments to Chistos for the photos. 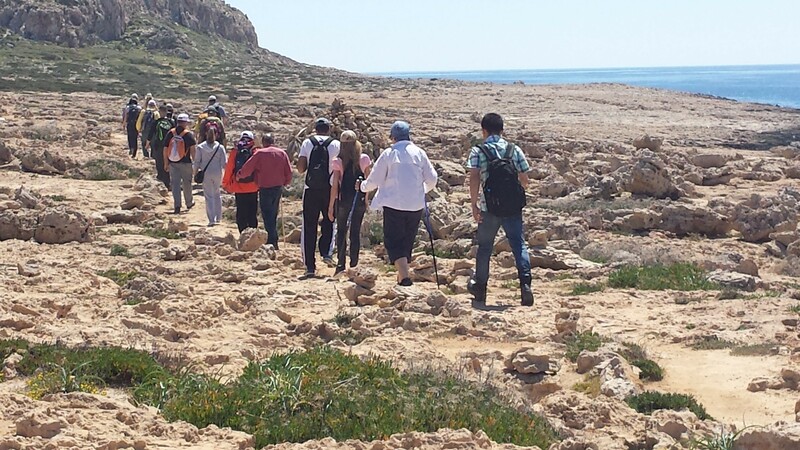 A large group of Strollers had a splendid day on Sunday 5 April, visiting the Sea Caves and hiking along the coastline towards Cape Greco and the small church of Agioi Anargyroi, where we ended up for the picnic. 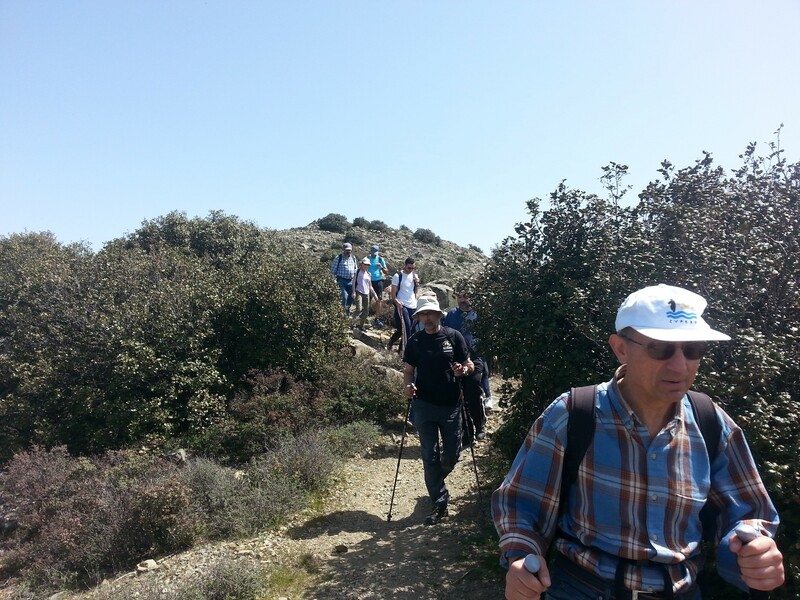 The appeal of the Cyprus Strollers is broadening steadily; this time we welcomed members from 2 additional nationalities.